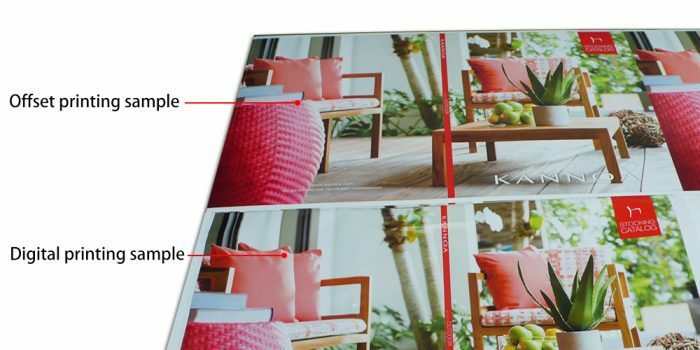 Hard proof is a kind of digital printing sample which is for checking the colors. The hard proof is printed on digital printing paper, not the final products paper. That means, the hard proof is just for checking the color, not for checking the paper or binding. Because offset printing should produce printing plates to print. So for one sample, printing by offset printing machines, the cost is huge high. To make the client check the color, we do GSG color proof management system to control the color. We print the hard proof by digital printer (Epson printer). The hard proof color is closed with the final products color more than 95%. But the hard proof is not be bound like the final products. 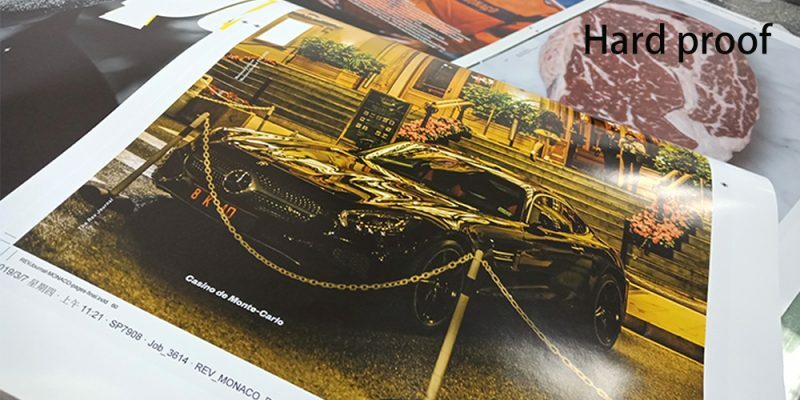 It is a set of page by page color printing proof for checking the color. If you need to check the paper and binding, digital sample, dummy is a better solution.